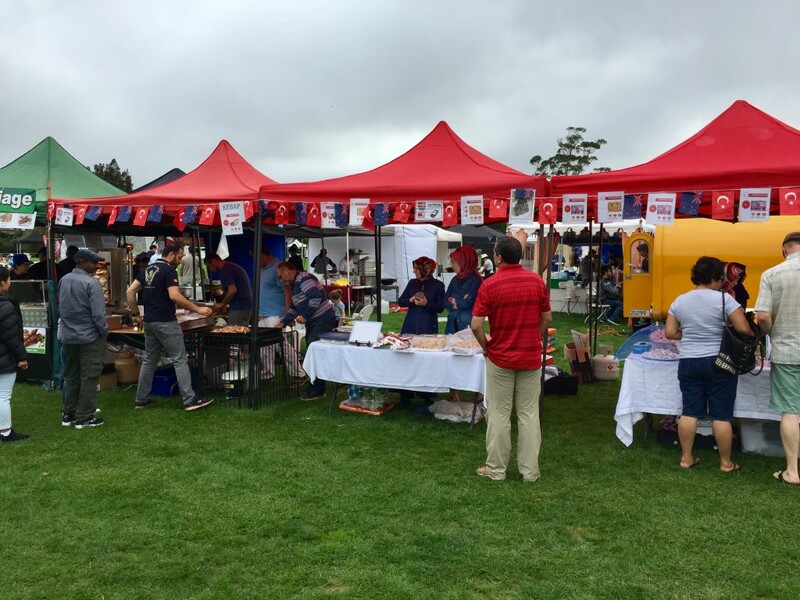 Auckland International Cultural Festival 2017 – Pearl Of The Islands Foundation Inc.
Pearl of the Islands Foundation Inc. was present at the Auckland International Cultural Festival with several food and cultural stalls. 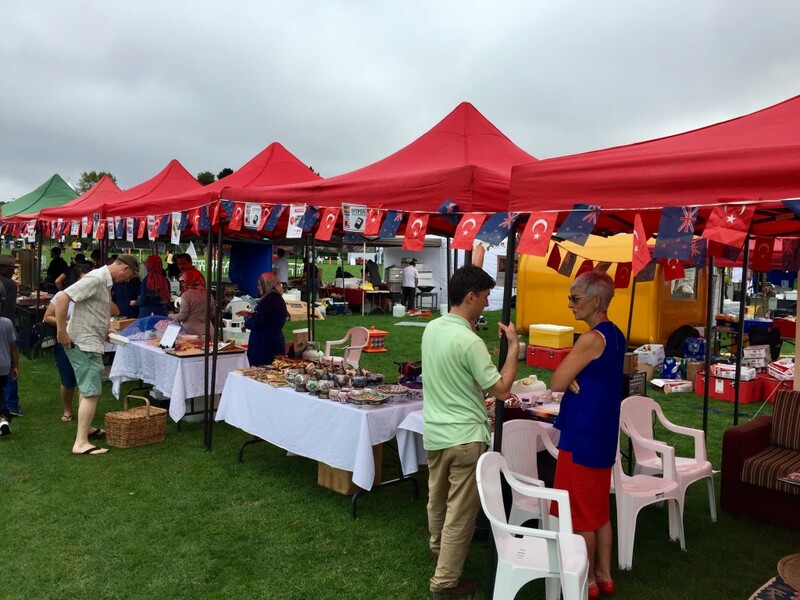 PIF setup a kebab stall, baklava and sweets stall, Turkish coffee and an ‘Ottoman’ corner at the annual festival held in Mount Roskill. Our homemade savoury and desserts were popular once again and we sold out by 2pm. 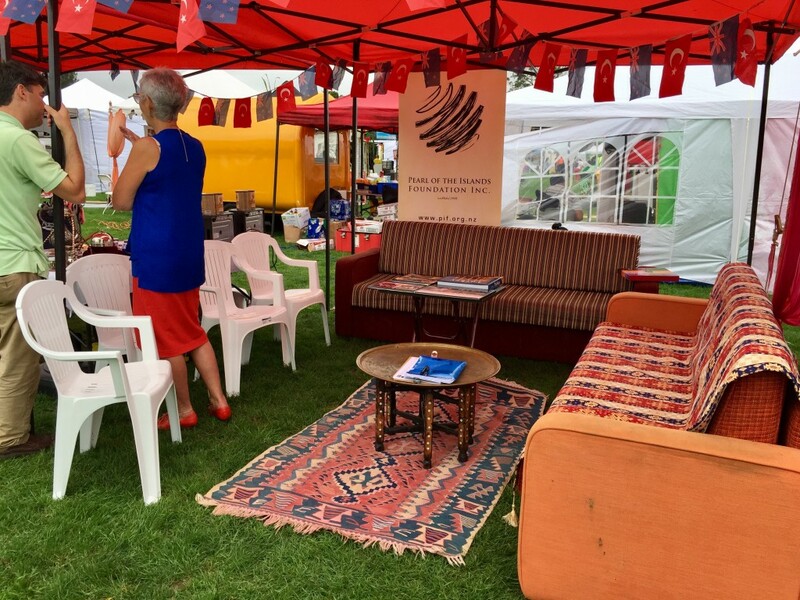 We thank all guests and people who visited us on the day.